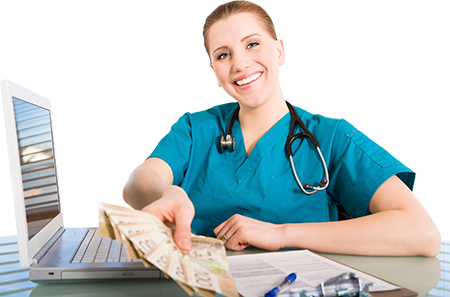 By using our free EHR you will be able to pocket the incentives provided by the HITECH act. In addition our advertising based revenue model only works if the providers using the system are 100% happy with the product. That is why we are constantly working to improve our product and provide the best possible services to you. Qualify for the government incentives and pocket the money. The HITECH Act specifies that physicians can qualify for $44,000 or more in economic stimulus incentives for meaningful use of an EHR. 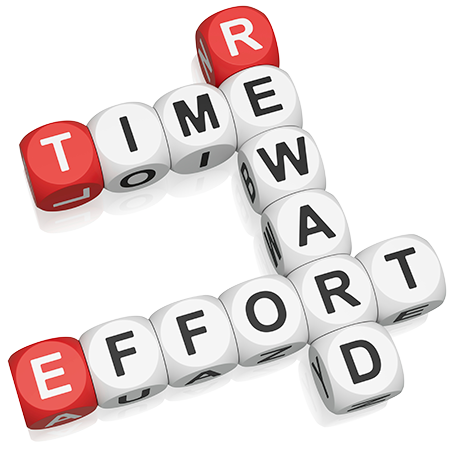 Meaningful Use consists of 15 core criteria that providers must complete in order to qualify for $44,000 or more in Electronic Health Record (EHR) incentives. There are 10 additional criteria out of which only five need to be demonstrated by the medical provider. In total, each provider must complete 20 Meaningful Use criteria listed below to qualify for stimulus payments during phase one of the EHR incentive program. Medgen provides reports to show the provider whether their use of the system satisfies the meaningful use criteria. 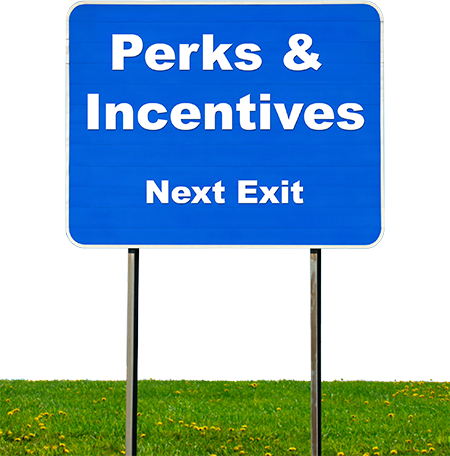 • Additional incentives: Medicare eligible professionals who predominantly furnish services in an area designated as a Health Professional Shortage Area(HPSA) will receive a 10% increase in their annual EHR incentive payments.